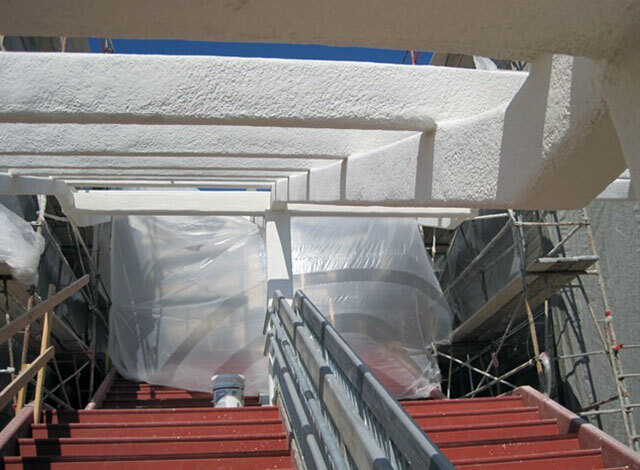 For over 50 years, Albi products have been a leader in intumescent fireproofing for the commercial construction business. 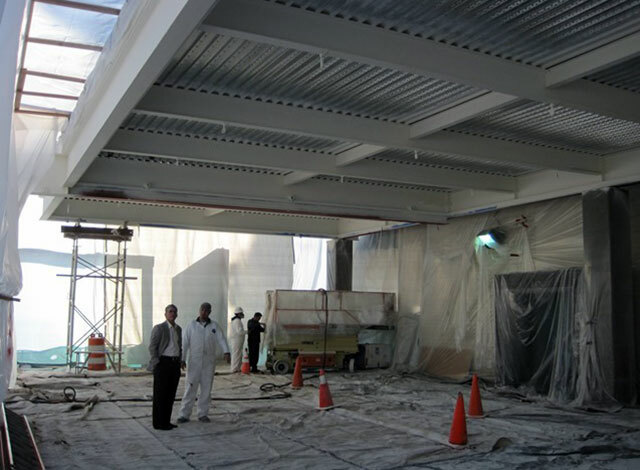 From airports concourses, manufacturing facilites, schools, hospitals and everything in between, Albi sets the standard in fireproofing technology. We manufacture Fireproof Insulation Board, Commercial Construction Fireproofing, and Fireproof Insulation. The material to be fireproofed. The rating. Generally one, two or three hours. 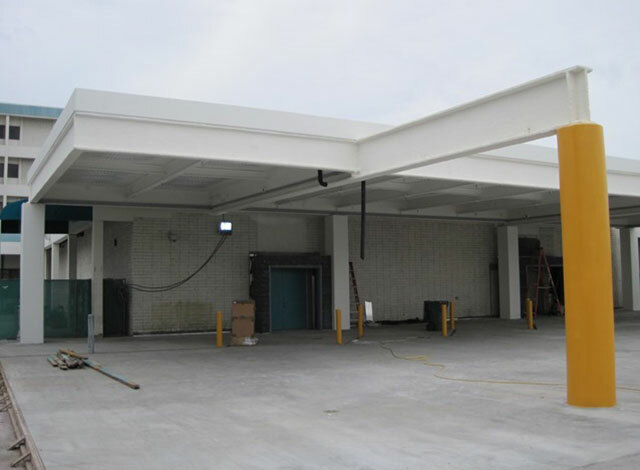 Are we fireproofing columns or beams? The member configurations and take off sizes. The square footage or linear feet of each steel size. The primer to be used. Should you have any questions or require additional information about our fireproofing product solutions and more, please contact your local Albi Sales and Technical Representative. © 2019 Albi Protective Coatings. All Rights Reserved. Website Design.